Disneyland’s Infinity Gauntlet Sipper Is Back While Stocks Last! 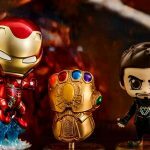 You wouldn’t have know this if you aren’t a mega fan of Marvel Cinematic Universe, or MCU. 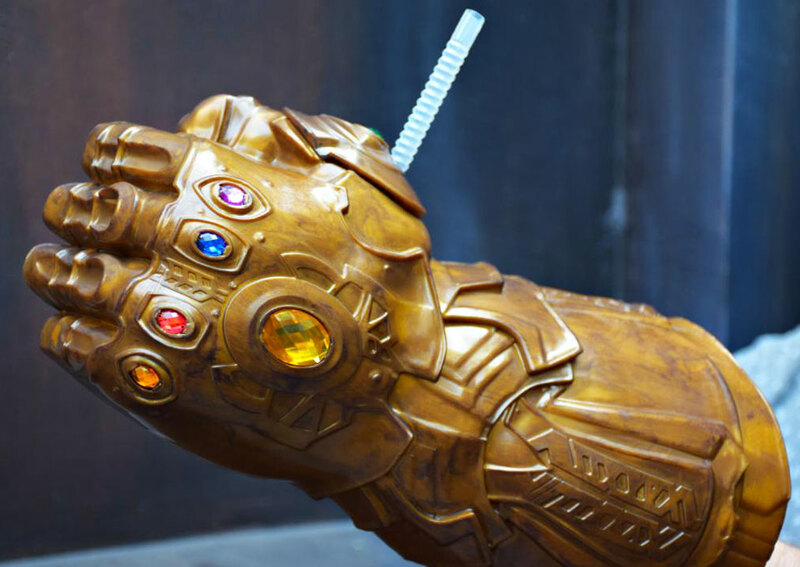 Back when after Avengers: Infinity Wars hit the theaters, Disneyland released an Infinity Gauntlet Sipper at its parks and it was, not surprisingly, an instant sell out. Like, who doesn’t want to be the most powerful being (or in this case, one of the most powerful beings) in the universe, right? The sipper was snapped up as quickly as Thanos snapped his fingers that resulted in the universe’s population being cut by half. 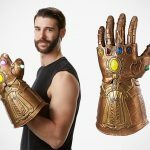 Obviously, this replica of Thanos’s infamous gauntlet won’t do anything sinister. On contrary, it is more purposeful: it holds beverage. Actually it does more than holding beverage; it holds a beverage and it is wearable. Now, you see why it sold like hot cakes? The sipper retailed for 20 bucks back then, but those who did not get a chance to acquire it and wanted it real bad, will have to pay exorbitant sum for those floating in the market. Well, that was then. 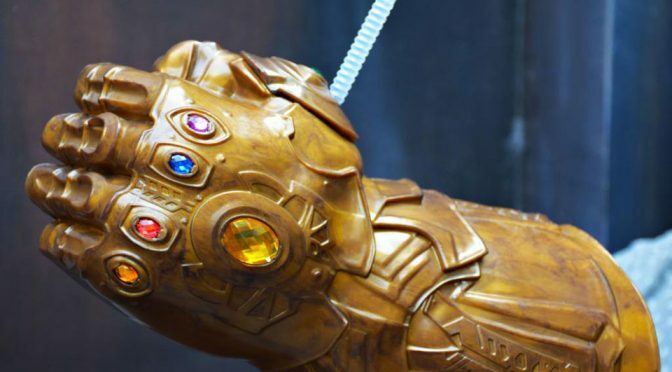 Much to fan’s delight, Disneyland has announced that has brought back the Infinity Gauntlet Sipper starting September 30. It is available for purchase at Off The Page and the Hyperion Theater inside California Adventure. But like the last time round, availability is while stocks last. We suspect that it might have already flew off the shelves by now, especially since the start date was on a Sunday and that’s not forgetting that there are likely many MCU fans and opportunists alike who are Disneyland’s annual pass holders. They could have just popped in and grab the sipper whenever they want. 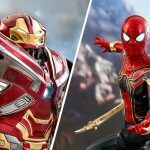 In case if they are sold out before you can secure one, then you better keep your fingers crossed that Disneyland will be bringing it back again when the next Avengers movie hit the theaters next year.